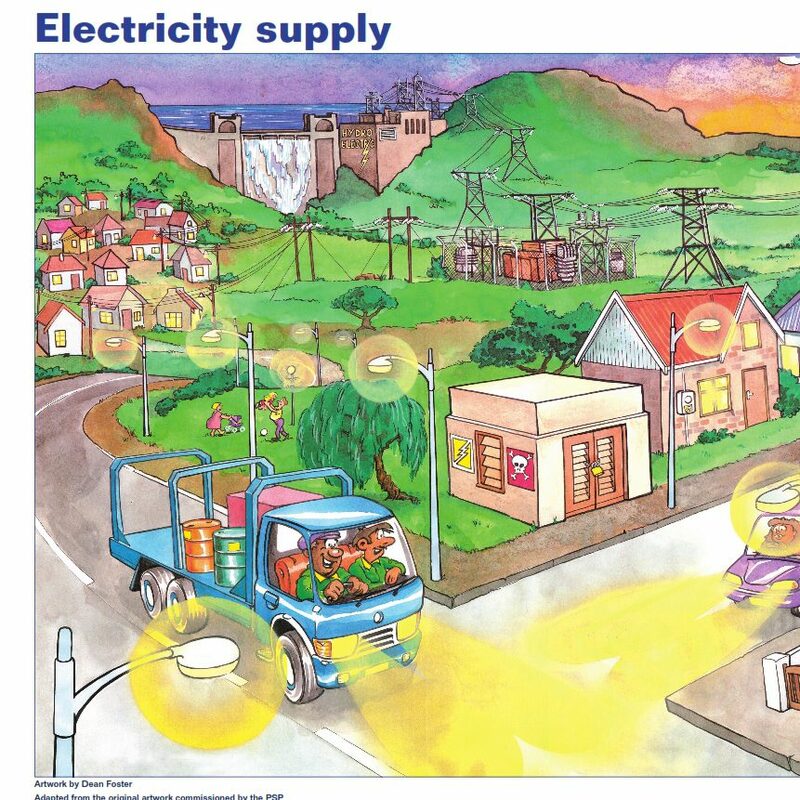 Set of two colourful ‘A3 plus’ – sized posters for teaching the NS strand Energy & Change Grades 1 – 7. A set of three colourful ‘A3 plus-sized’ IK posters for the Foundation Phase with a story in three languages (English, isiXhosa and Afrikaans) on the back of each poster. 94 (A5-sized) colourful Indigenous Plant and Animal cards. Colourful ‘A3 plus’- sized poster on the topic of telescopes for teaching the NS strand Planet Earth & Beyond for Grade 6.